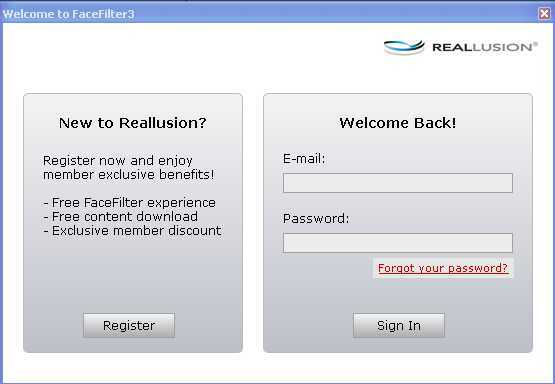 1) Once you finish the Reallusion SE product installation, you will then be prompted to the member registration/login screen. 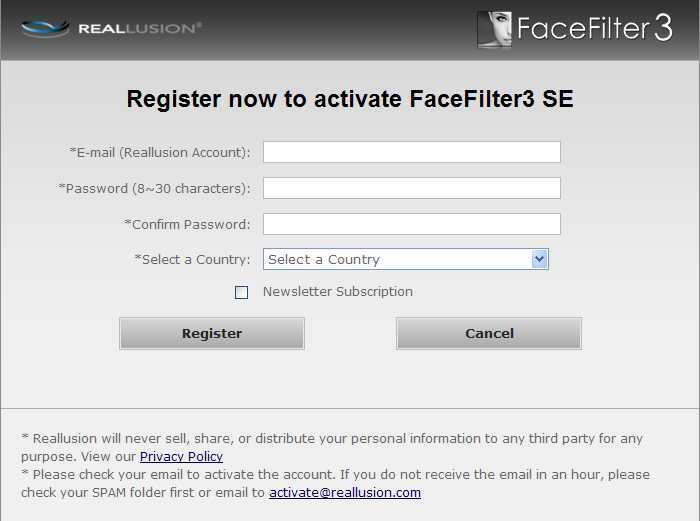 If you already have a Reallusion member account, then login directly & skip to Step #4. 2) For non-member, please complete the simple Reallusion Member application form first. 3) Once submitting the application form, you will then receive a Reallusion Membership Activation email in the email account you provided. In order to complete your registration, click the links in the email to activate your account. May we also recommend that you add our website (http://www.reallusion.com) to the list of "Trusted sites" in your Internet Options. If you have any member activation issues, please email activate@reallusion.com. 4) Then sign into the SE product page, as this will automatically register the related SE product to your member account. 5) Take note that you may verify your product registration on your Member account - Registration page. "Download" is to display the Product Information page with the Patch & Bonus content available to be download. Note: We do not provide program download link in SE version, kindly refer back to the media where you get the source. Article has been viewed 4.3K times.